Entrance tickets to Machu Picchu book now! A large and complex mansion with four courtyards and approximately 45 rooms, built on top of Túpac Yupanqui Palace, houses the museum that contains the artifacts extracted by Hiram Bingham in the excavations of Machu Picchu during his discovery, which were held by the University Of Yale for over a century. After the custody dispute, these were returned to Peru in 2011. This small but fascinating museum is one of the best options before your trip to Machu Picchu, as it will make you understand more deeply what you already know of Machu Picchu. 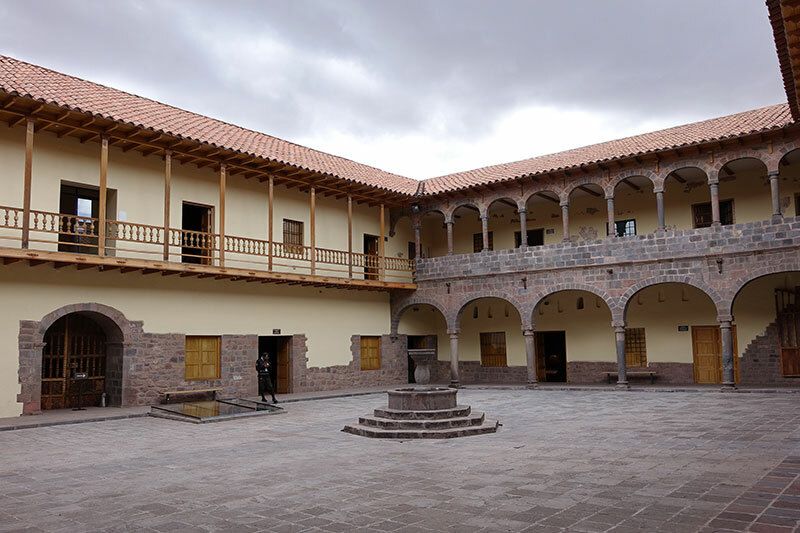 The concha house is a beautiful sample of Andean residential architecture of the first years of the conquest, has a total area of 2,373 m2., Is identified as its first owner to Jose Santiago Concha and Salvatierra. Before being restored, it was used by the national police of Peru, in this period a great deterioration in the property was caused. Its configuration and current characteristics date from the eighteenth century colony and is considered national heritage. Where is the Concha House Museum? The museum is located very close to the Plaza de Armas del Cusco, in Calle Santa Catalina Ancha 320 in Cusco, Peru. The museum occupies both floors of the first patio of Casa Concha, opened its doors on November 10, 2011 and after a year, had already reached 70 thousand visits. It took 5 ships and 2 planes to be able to repatriate the collection of objects from the United States, the transfer cost about one million dollars. Among the more than 360 pieces, there are ceramics, lithic and metal objects, tumis, ribbons, knives, tweezers, mirrors, arybalos and construction tools; In addition, you will also find skeletal remains (a male between 23 and 25 years old), mannequins, dioramas, graphics and videos. The rooms are presented in English and Spanish, some others have monuments that reflect the exploration of Hiram Bingham in the company of inhabitants of Machu Picchu. The permanent collection of UNSAAC. The collection that came from the restoration of Casa Concha. This mix implements a museum script that is quite simple to understand and is very well represented, making this the ideal pre-entry to the Inca City of Machu Picchu . Monday to Saturday 9:00 am. At 5pm. Adults – S / 20 ($ 6). Kids – S / 10 ($ 3). In the City of Cusco there are a large number of Museums that show evidence of different cultures that were welcomed in this city. 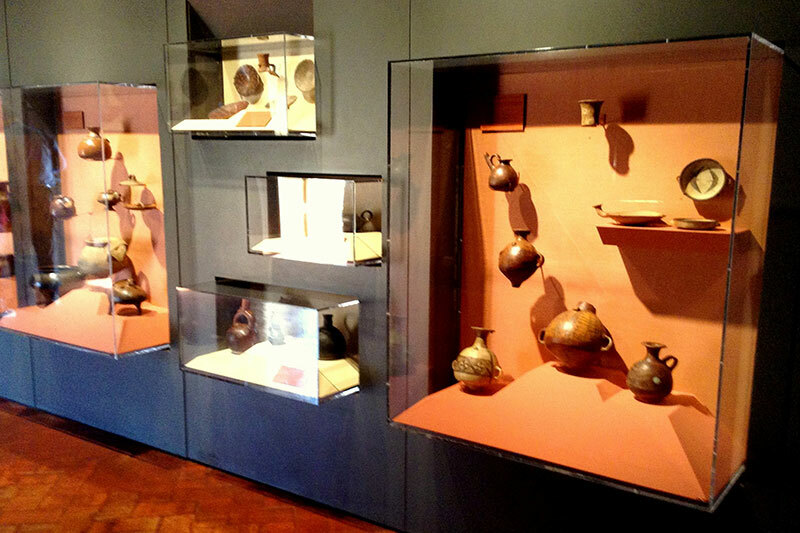 Know more about the museums in Cusco. Everything you need to visit Machu Picchu is here! This ticket is the only ticket that allows entering the Wonder of the World. Reserve your income easily and securely. Remember that there are discounts for university students, minors and citizens of Peru, Colombia, Ecuador and Bolivia. Do not you know how to approach the train station? Book the transfer to the station and forget the subject. The services leave and return punctually from the city of Cusco. Choose between shared or private options. The train trip is the safest, fastest and most convenient way to get to Machu Picchu. Choose between the two Expedition and Vistadome services. Pay with a discount for children and avoid the hassle of queuing in Cusco to purchase this ticket. The last section to reach Machu Picchu is on a bus trip from Aguas Calientes. Choose the trip to climb, return or both. Avoid long queues the day of your visit. Take advantage of discounts for children and travel safely. The visit to Machu Picchu with a tour guide is the best way to know the Wonder of the World. Choose between the shared or private option and in the language of your choice: English, Spanish, Portuguese or French. Here are the best guides of Peru. Forget the tickets, preparations and entrust your trip to Machu Picchu to the experts. The tours offer pick up, transfer, train ticket, bus, tour guide and entrance to Machu Picchu. There is also option to enter Huayna Picchu and lunch buffet. the best tips for your trip to Machu Picchu. © 2019. All rights reserved. Machupicchu Terra S.R.L.